We would love to hear your feedback, feel free to ask us any queries or simply just say Hi! 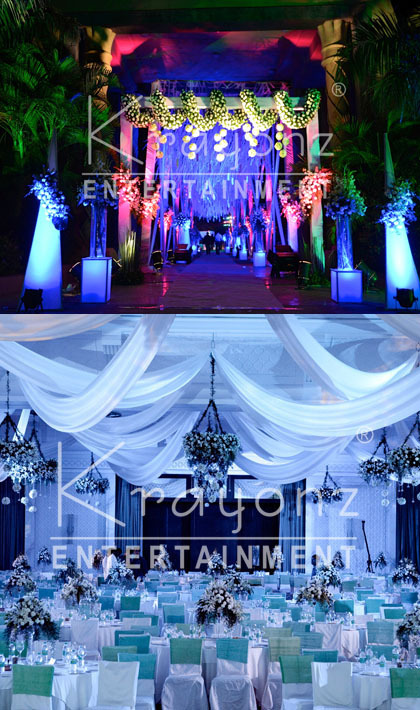 Your search for an event organizer ends at Krayonz!!! You just have to sit back and enjoy your day free from stressful ordeal and see it unfurl into a beautiful and orchestrated kaleidoscope. © 2014 Krayonz Entertainment. All rights reserved.